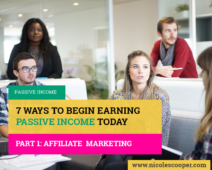 As entrepreneurs, it’s obvious that we are in business to earn a good income. 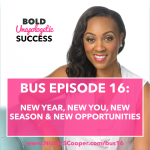 Aside from all the various things we do day in and day out in our businesses, there is also that magical piece of our business where we need to track what we earn, what we spend and what we keep. Over the years, I have to admit, I’ve struggled with managing it all. I’ve found myself looking through countless tools, in hopes of making this process easier. 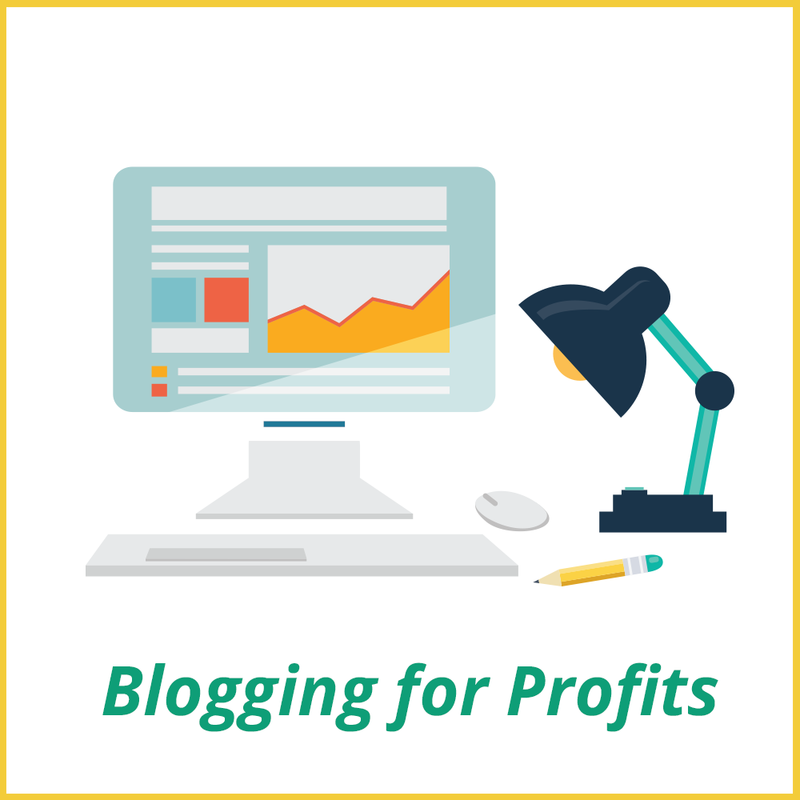 After reading some of my favorite financial blogs, I’ve been introduced to a few tools that I’ve been using and I absolutely love, so today I want to share them with you! 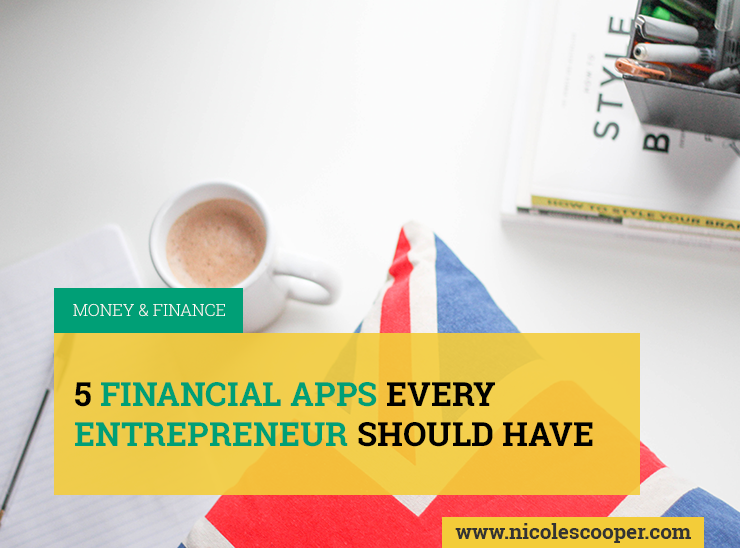 Here are 5 financial apps that I love and I feel every entrepreneur should use. 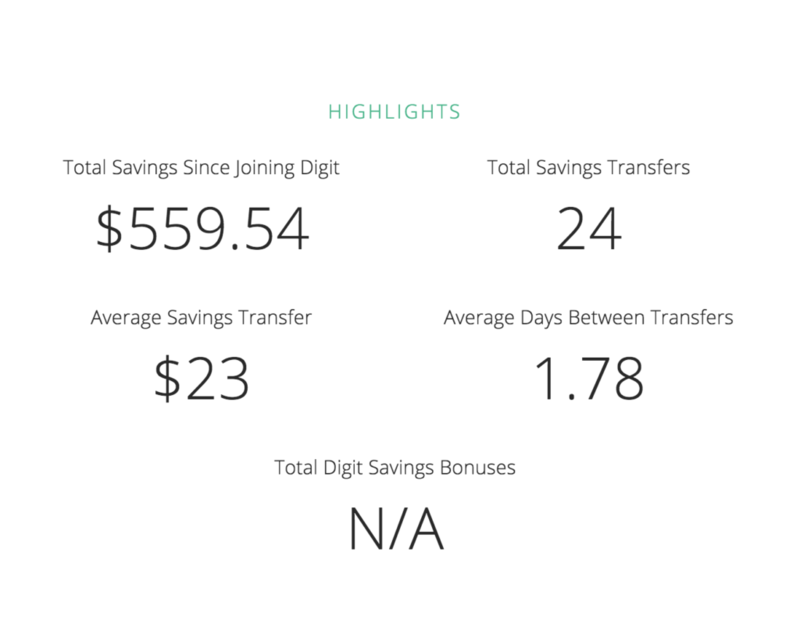 If you struggle with saving money and have no idea where to start, you need digit in your life. It’s a very safe app, and the way that it works is that you link it to your bank account so that it can monitor your spending to see what you spend, and what is often left available in the account. Then after it figures your spending habits out, it uses an algorithm to transfer small amounts of money into a savings account on your behalf. The beautiful thing is, you won’t even miss it. 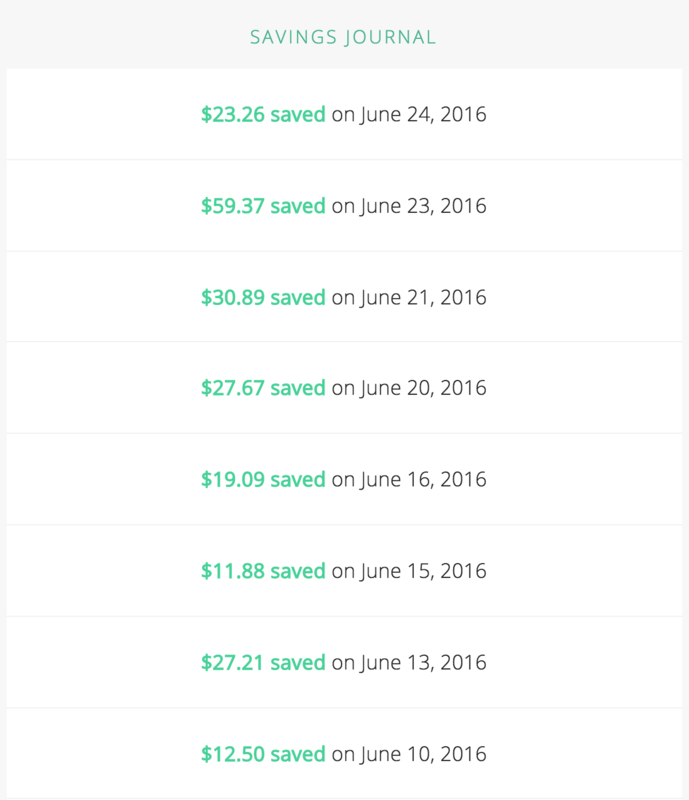 I’ve only been using it for a short period of time and already, I have $559.54 saved. As you can see, there’s been a total of 24 transactions, averaging $23 that has grown to the total that I have. It’s actually been disconnected for quite some time due to us updating our accounts and not updating digit, so I missed several potential deposits. Here’s a look at the withdrawals and how they work. Another cool thing about digit, is it texts you daily to keep you posted on what’s going on with your account so that you don’t feel left out in the cold, and disconnected from what’s happening. Go here now to set up your Digit Account, and watch your money and savings begin to grow! 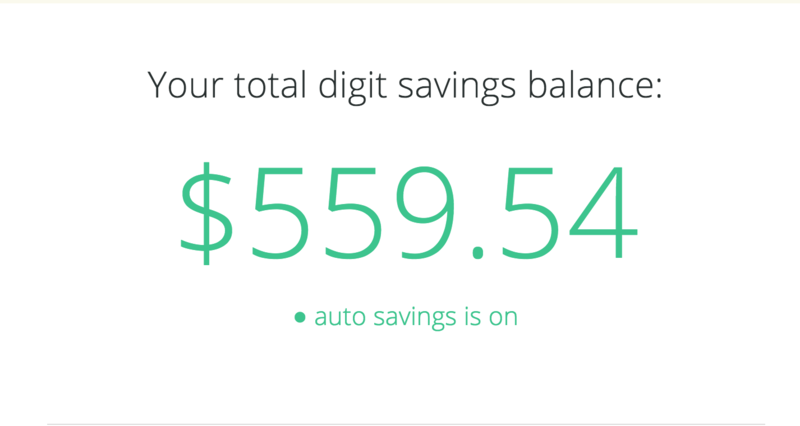 Acorns is another app that will create savings for you. The way that Acorn works is, you link it to your bank account (yes it’s safe) and what it does is it will round up any transaction that goes through your debit or credit cards, while taking the spare change and putting that spare change in an investment account. So for example, if you go out to lunch, and you pay $11.20, what Acorn will do is round this transaction up to $12, then taking the $.80 cents and putting it into an investment account on your behalf. It then allows you to choose how you want to invest, taking that spare change, putting it in the investment account so you can watch it grow. 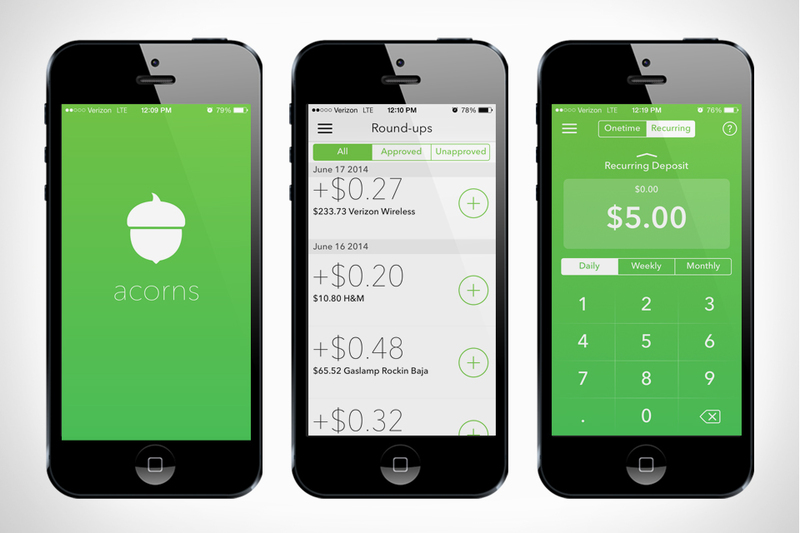 It doesn’t sound like much, but Acorns says that its current users invest $30 to $180 a month in “round ups” alone. Acorns Users can invest their round-ups manually or automatically. Go here now to get started with Acorns, so you can begin turning your spare change into a thriving financial portfolio. YNAB (better known as You Need A Budget) has a mission to help you stop living paycheck to paycheck, get out of debt and save more money faster. 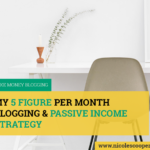 The way that it works is, You enter your income for the month and then budget how it’s going to be spent or saved. I had first heard about YNAB several years back. I attempted to use it but was turned off by the fact that you couldn’t sync your bank accounts to it, to better monitor your budget. 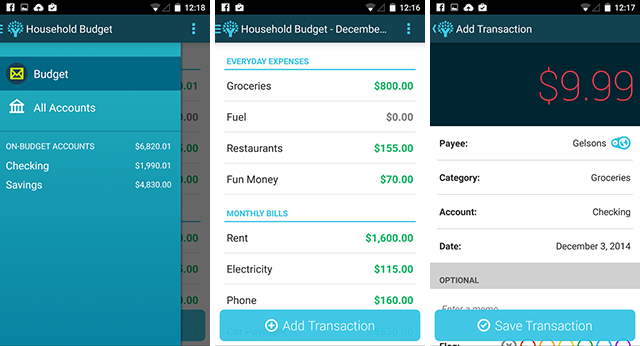 Fast forward to today, they’ve updated the app and you can now sync your accounts, and properly manage your budget by manually keeping track of every penny going out and every penny coming in. 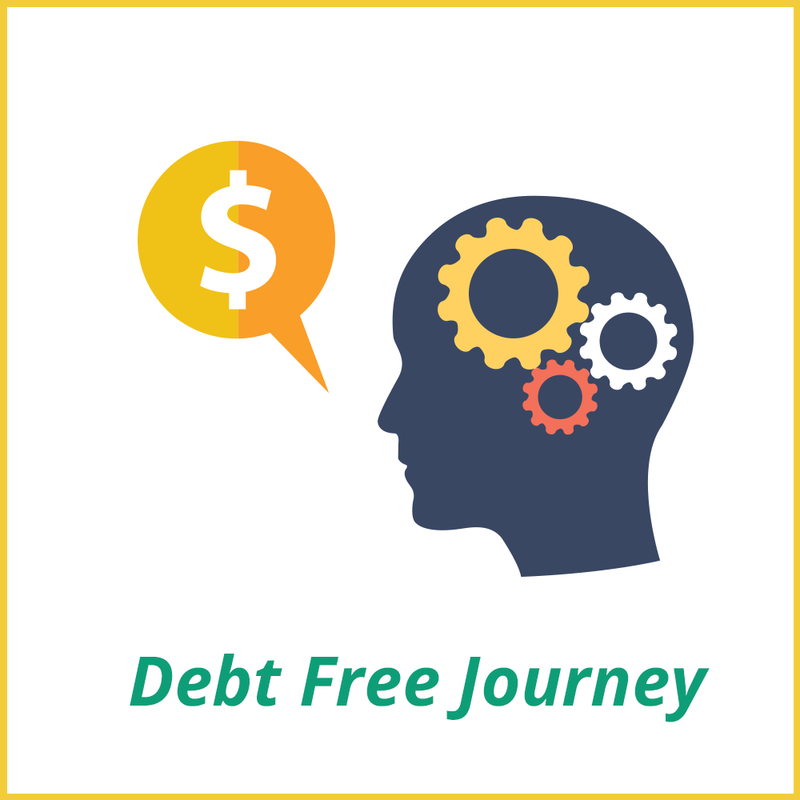 YNAB’s overall strategy is built on three basic rules designed to help you live within your means, get out of debt, save money and stop living paycheck to paycheck. Here’s a layout of how the site is set up. Rule #1: Give Every Dollar a Job — This rule holds that each dollar in your budget should be allocated to a certain purpose. The idea is to remove unrestricted spending and to impose discipline, order and purpose in your spending. 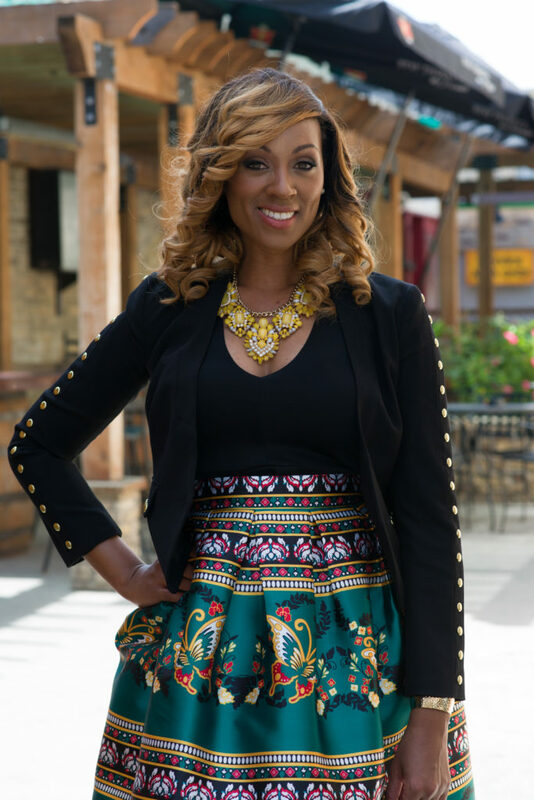 Rule #2: Embrace Your True Expenses — The overriding philosophy is to smooth out your budget by taking large, less frequent expenses and allocating funds to pay them on a monthly basis. This can include budgeting money for insurance premiums, vacations, major holidays and birthday expenses. 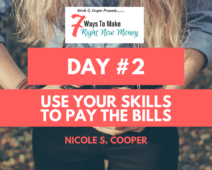 The idea is that if you continually budget for these expenses, you’ll have greater control of your cash flow and not find yourself broke in certain high-expense months. Predictability, which is another of the basic YNAB philosophies, is a real stress buster. Rule #3: Roll With the Punches — This rule makes it clear events will crop up in life that will take you off your financial game. You will overspend in certain categories in certain months. But it also shows you how to just roll with it when that happens. You make changes and adjustments as necessary, moving money from one category to another, then keep going forward. You anticipate disruptions, but never let them get you off track on a long-term basis. Head over here now to set up your YNAB Account and start incorporating the 3 rules of YNAB into your life! I love Personal Capital for one key thing…. They help you track your NET WORTH (or lack thereof). 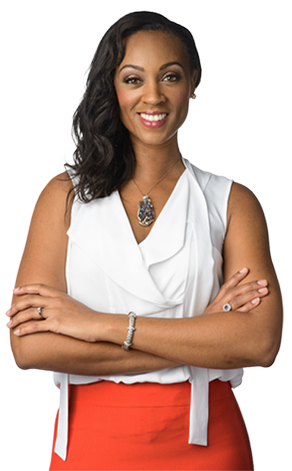 One of the most important financial goals that I’ve learned matters beyond it all is “Increasing Your Net Worth”. 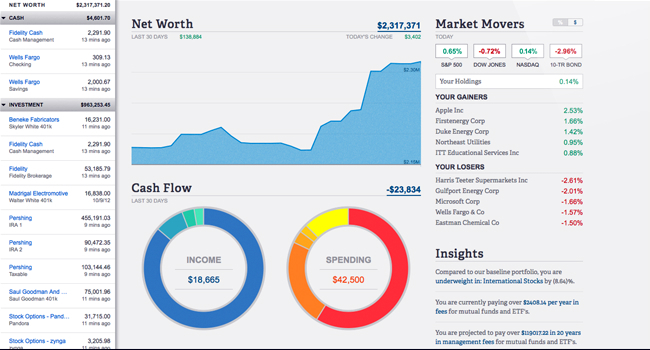 It has an amazing visual layout, allowing you to actually see what’s going on with your money as opposed to just one piece of your financial position. 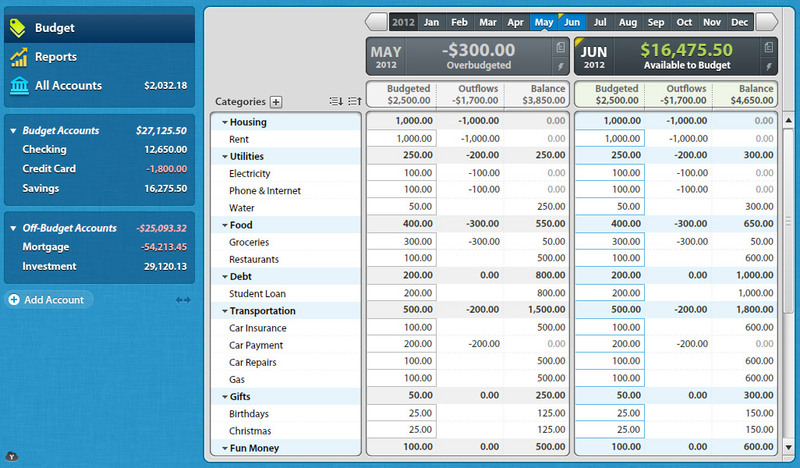 Aside from the other tools above, I use Personal Capital to get the full picture of my financial position. Can I admit and say, it shows that I have a lot of work to do and a long way to go. However, now that I’m becoming more aware, I can do better! Go here now to open up your Personal Capital Account. Can I say, I love betterment. 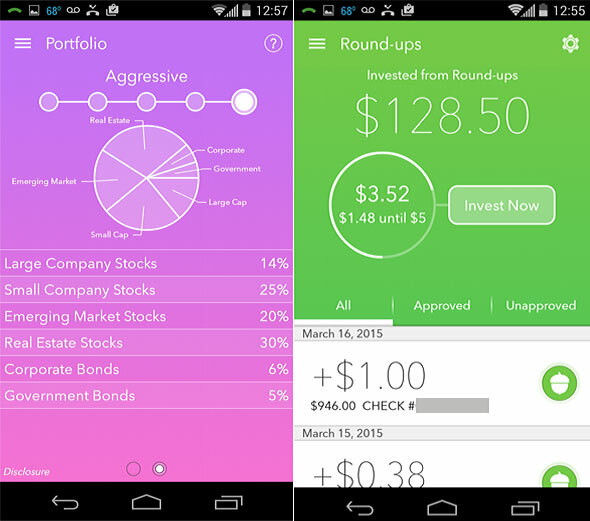 I love all these apps, but betterment has made investing EASY. 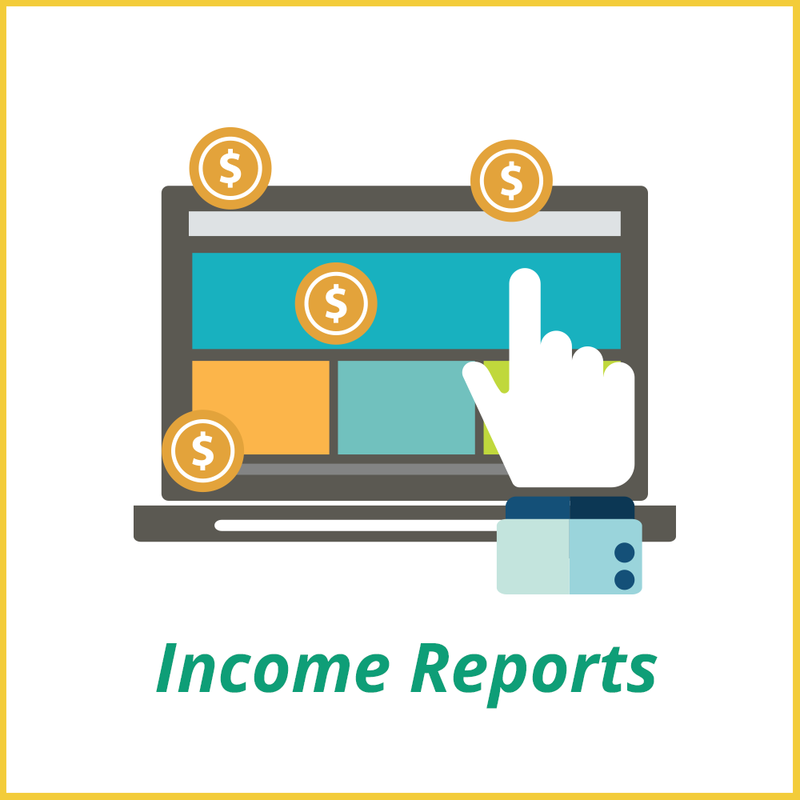 We have other investments from the past that they allow you to merge into this account, but for the sake of truly testing this tool, we decided to just try this starting fresh to see how we can successfully grow it, leaving all other monies in their original accounts. And at this time, I have no plans to transfer them over here (things can change a little later). Betterment is an investment tool designed around something called “Goal Based Investing”. What this means is that it allows you to establish a goal, and build investments around them. What I did then was establish what I wanted that dollar amount of that goal to be, and set up my weekly investments to support it. 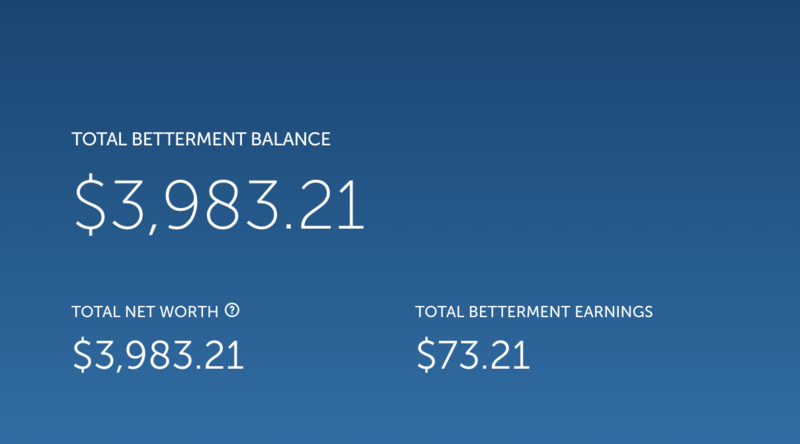 I just started maybe a month or two ago using Betterment, and I’ve tested the accounts to see how it all works before dumping a boat load of a cash in here. 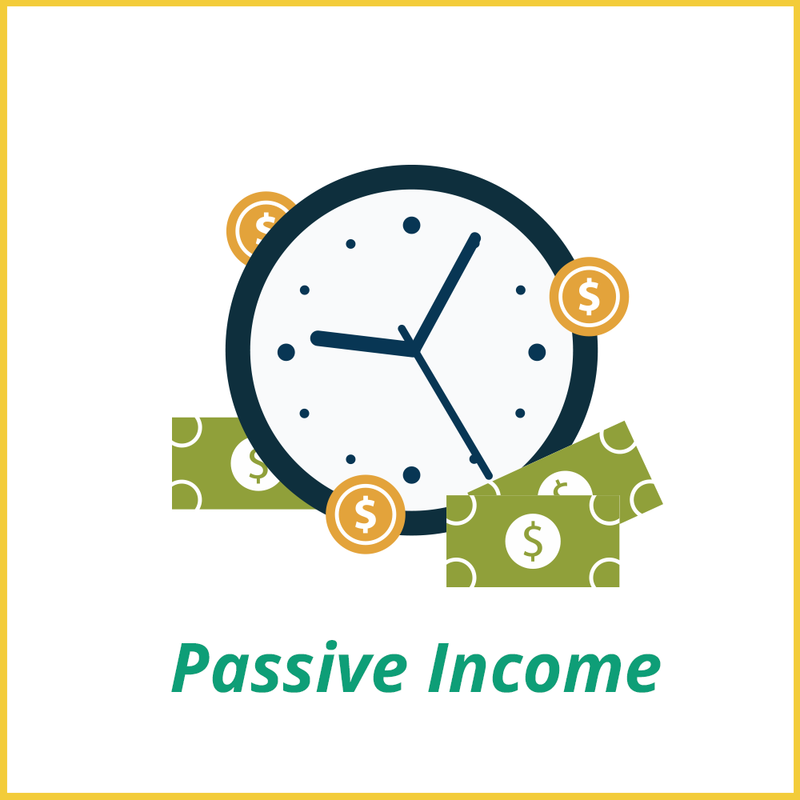 What I love is that it allows you to identify what the time frame is that you want to reach this goal, and it shows you how much they suggest you invest monthly to reach that goal. Once you’ve set up your account, you can set up an automated withdrawal from your bank accounts monthly or weekly. Because I was testing it out, I set it up to withdraw I believe $50+ per week. As a result, it shows $216.67 as a weekly withdrawal, however, the system recommends that if I want to reach my goal, I need to up the ante to $1564.51 per month to reach that goal, if I want to accumulate this in one years time. It then allows you to invest this money into an account with both stocks and bonds. It is then set up through algorithms to manage those investments and find the best way to maximize your money. I have to admit, I know very little about stocks and bonds as well as investing in the stock market, which is why this was all a test for me. However, what I do know is, I’d rather test the market by investing my money rather than doing nothing at all and blowing money. 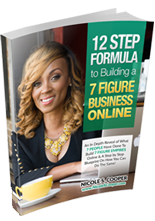 Are you ready to start increasing your net worth and reaching your financial goals?? Then go here now and set up your betterment account, and watch your money grow! I have to admit, before these various tools, I was totally in the dark about growing my money. We have been investing in our Retirement plans, but aside from the monthly statements, we were pretty much in the dark. It just seemed so time consuming to put it all together and I would often get overwhelmed with the process. 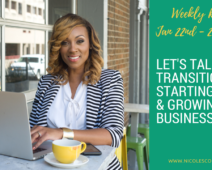 As a result of using these various tools, I’ve grown in confidence about how to successfully grow my money, where to invest it and how to manage it to ensure that my Net Worth is increasing. 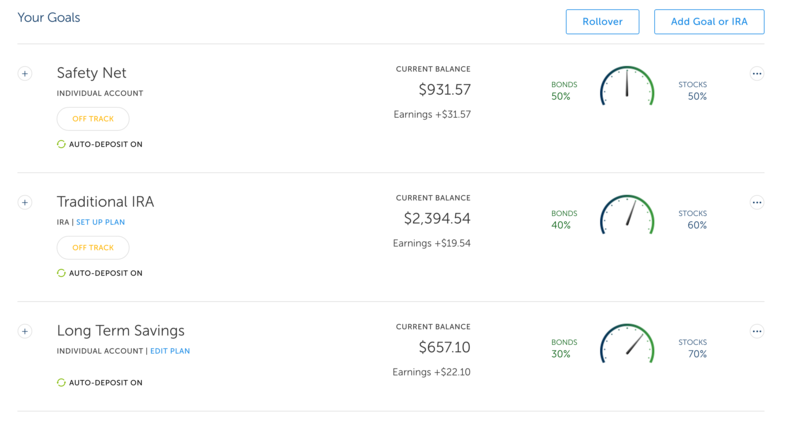 I have a LOT OF WORK TO DO… But this is the beginning of a great start, and thank God, I’m learning now rather than Never about how to successfully use these tools to be smart with our income. Did this article help you at all? Be sure to let us know by commenting below, or coming on over to our Facebook Community here, and sharing with us how this article has helped you! Please share this post so that someone else can benefit from this post! Disclaimer: Some of the information above has links that I earn an affiliate commissions from.